Books are very important. How many stories of fascinating people begin with a book they received as a child? Freya Stark is no different. On her 9th birthday she received a copy of The Thousand on One Nights. 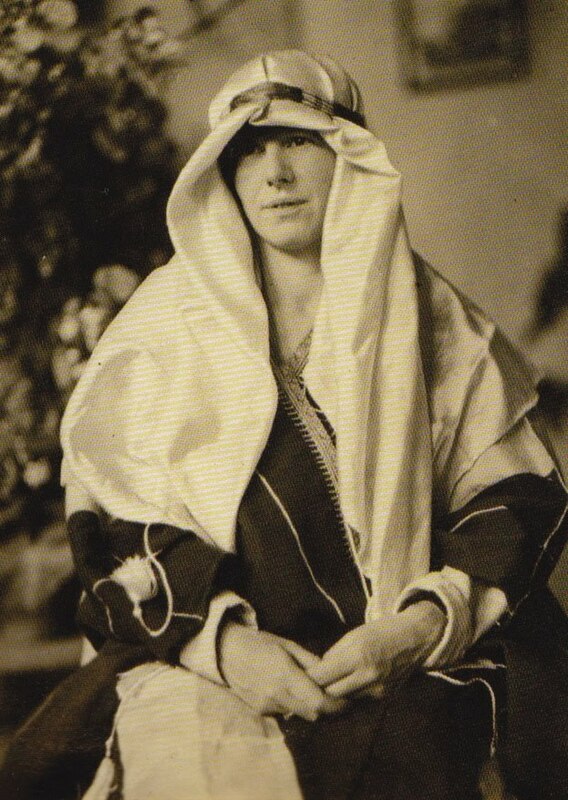 After reading it, she became fascinated with the Orient and by the late 1920's she was in Baghdad. 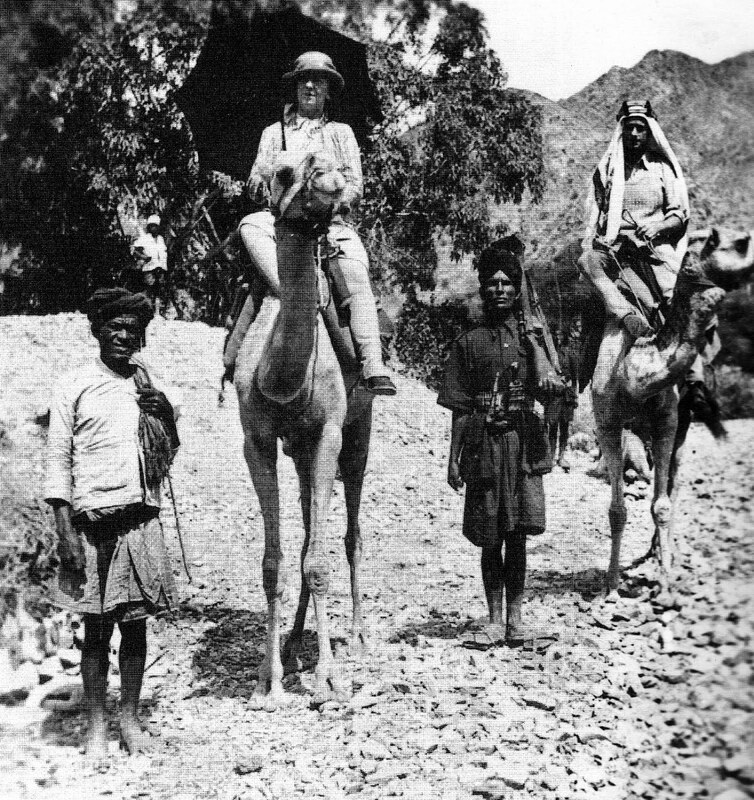 The truth is, by 1927, when Stark headed for the Middle East most of the world had already been discovered. But Stark set out, often alone, heading to remote locations where no European woman had ever traveled. In Iran she located the fabled Valley of the Assassins. 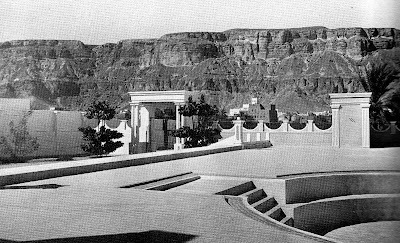 Stark wrote extensively of her travels, publishing her first book, Baghdad Sketches in 1932. 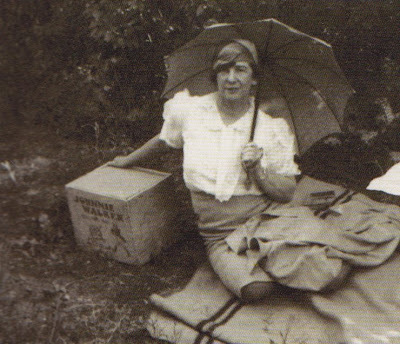 Over the next fifty years she would write 24 travel books and autobiographies and eight volumes of letters. 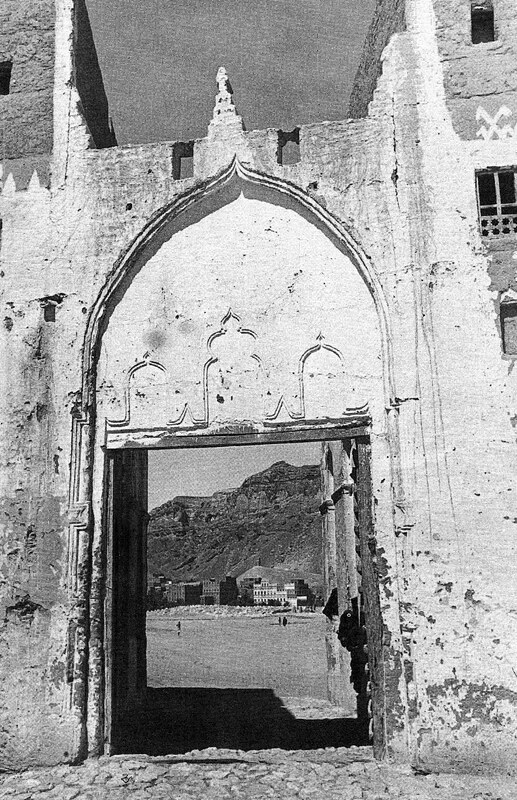 After her death, her godson, Malise Ruthven, published a collection of her photographs from Southern Arabia. 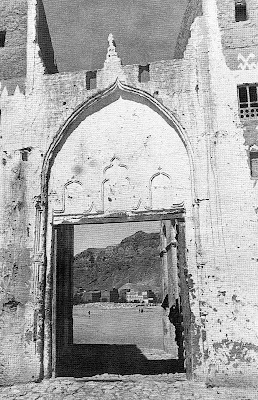 In 1950 there were approximately 7500 disabled soldiers among the 60,000 in the Returned British Prisoners of War Association. They were in need of some extra help, so a big group of “famous” people got together and compiled a cookbook to provide extra funds to those who needed it. 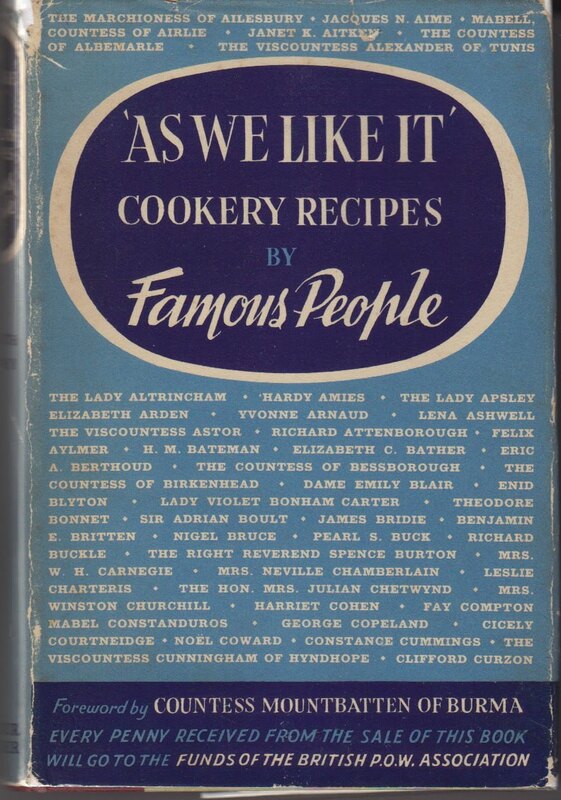 The cookbook, “As We Like It” Cookery Recipes by Famous People contains recipes by the likes of Noel Coward, Enid Blyton, Richard Attenborough, a big bunch of sirs and ladies and viscountesses thrown in for good measure. The recipes are generally simple but I doubt there was much testing on these recipes. Still, it is fun to see the recipes chosen by some names you know. Our recipe today comes from Freya Stark. While Stark looked like she never missed a meal, wandering about the backdeserts of Syria couldn’t be that conducive to finding a 7-11. Come to think of it, finding a nice cut of beef and a stewpan while hunting assassins in Persia couldn’t have been easy. 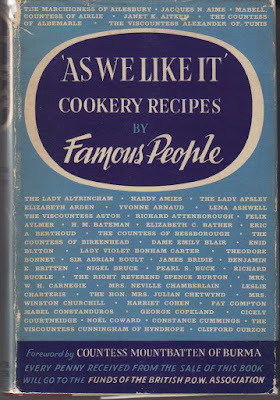 Being a writer, one would think that Stark might have come up with a zippier title for the dish than, Economical Recipe for Meat. Really, it’s just mom’s pot roast, slowly braised. Quite divine. Take a boneless piece of beef and put it in a stewpan into which it just fits easily. Cut up a sufficient number of raw onions to fill in every cranny round the meat. Add salt and pepper, and nothing else. Put a weight on the lid of the stewpan to prevent any steam from escaping and cook over a slow fire. It will make an excellent dish and the onion juice will all be absorbed. 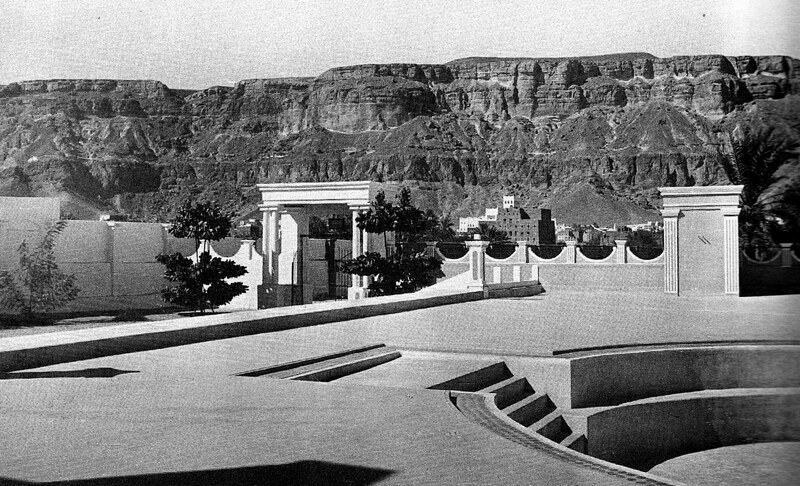 My favorite photo of Stark on a picnic outside of Baghdad. "I feel about it as about the first ball, or the first meet of hounds, anxious as to whether one will get it right, and timid and inexperienced -- all the feelings of youth." Freya Stark died at 100. For a comprehensive look at the life of Freya Stark check out Passionate Nomad: The Life of Freya Stark by Jane Geniesse.